The engine downsizing generates new turbochargers’ generation: lighter, wider and even electrically driven. Challenges are huge: higher speed, more accurate phase/amplitude of imbalance, needs of multiplane and flexible rotor algorithms. Moreover this new testing technology must be flexible enough to integrate production line test benches. OROS, based on 30 years servicing noise and vibration engineers’ worldwide, is the specialist of such instrumentation. 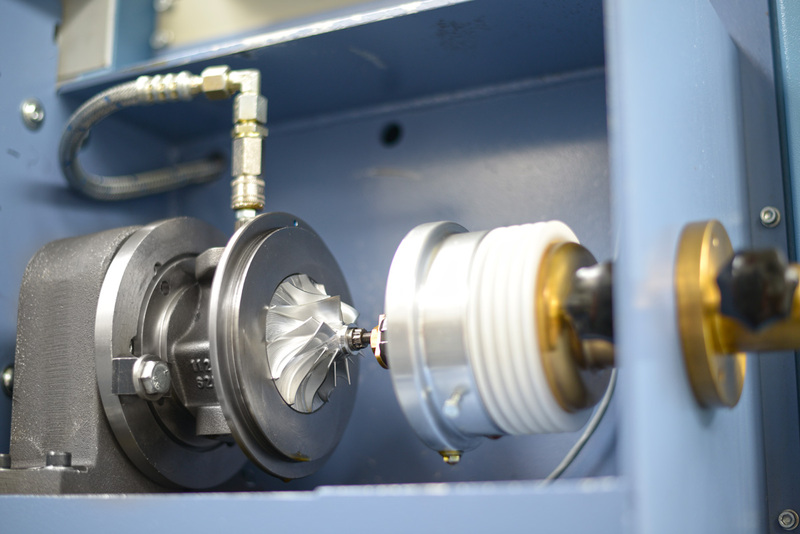 Leader in rotating, OROS provides up-to-date solutions for balancing turbochargers test benches. The OR34 real-time analyzer provides accurate and stable measurements of imbalance, in a small format with a complete control/command toolkit. OROS products and services are marketed worldwide in more than 35 countries. OROS has been supplying automotive manufacturers since 1990 in Europe, USA, Japan, China and Korea for NVH, vehicles dynamics and rotating analysis.